Rock outfits of the country, especially the Northeast, have long had to grapple with the lack of opportunities – be it a platform to showcase their abilities or a medium through which they can reach out to the populace. Practitioners of the genre would say this is nothing new but given the immense pool of talent here, it is indeed sad that nothing much has changed over the past couple of decades. Despite the dreary scenario, however, the enthusiasm and efforts of a few people still manage to bring a smile to one’s face, proving that when it comes to rock the spirit is all that is required, is all that it matters. 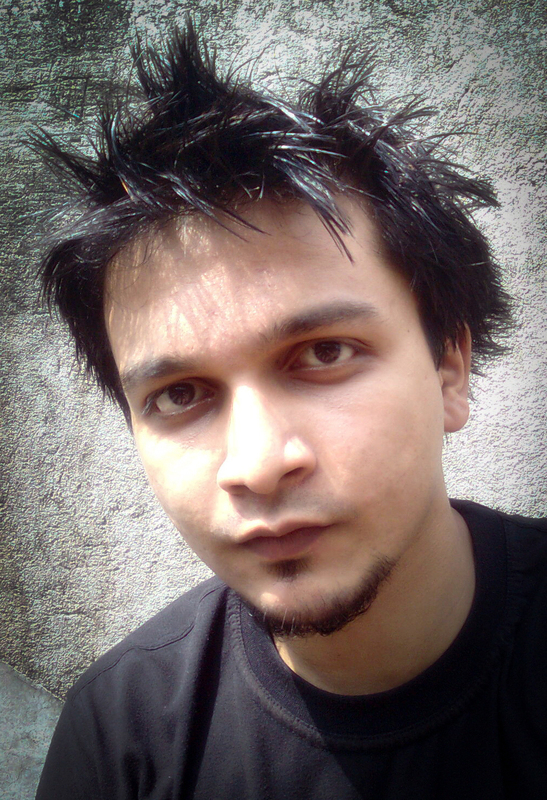 Meet Sanjib Kalita – a rock enthusiast who has combined his love for music and his expertise over the World Wide Web to create http://www.indianmusicmug.com/ – one of the most sought after music portals of the country, and even abroad. Witnessing hits from people in various parts of the world who all want a slice of the music scene of the region, the IndianMusicMug blog is a perfect example of how determination can move the greatest of obstacles. 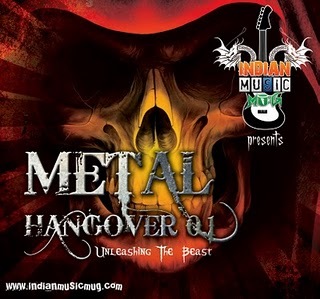 The web portal has recently released an audio compilation, Metal Hangover 0.1, which has a number of Northeastern bands sharing space with other Indian and international outfits. The compilation was prepared with the basic objective of promoting the regional bands throughout the globe, says Sanjib. The tracklist of the audio compilation includes the likes of Demonic Resurrection (Mumbai, India), Shift (Melbourne, Australia), Devoid (Mumbai, India), Testing Tomorrow (Los Angeles, California), Slain (Bangalore, India), Albatross (Mumbai, India), Phobia (Delhi, India), Shades Of Retribution (Duliajan, India), Weeping Roses (Guwahati, India), Violent Edge (Guwahati, India), Asylum (Mumbai, India) and Doorstep Casket (Guwahati, India). More than 200 copies of the album was downloaded across the globe on the day of its release.